USMNT midfielder Tyler Adams chats with ESPN FC about his transition from NY Red Bulls to RB Leipzig and the competitive difference between the Bundesliga and MLS. Giuseppe Rossi speaks exclusively to ESPN FC and gives advice to Tyler Adams and other young U.S. players in Europe of how to reach the highest level. Relive the best moments of Tyler Adams' MLS career, as one of the brightest USMNT stars has completed a move to Bundesliga club RB Leipzig. 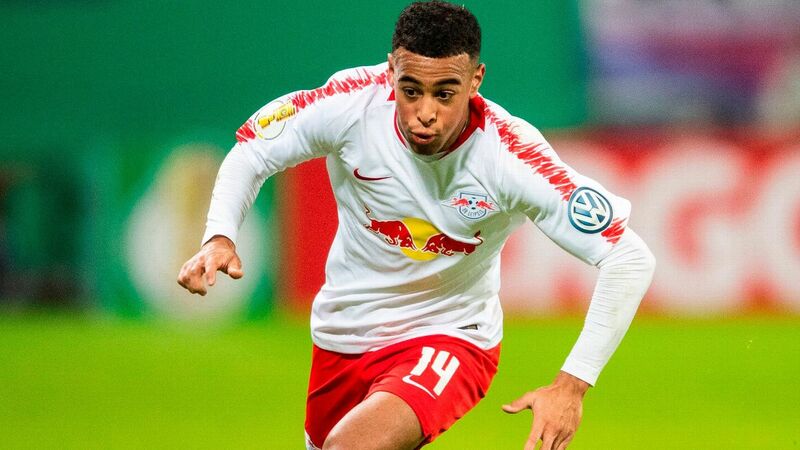 RB Leipzig midfielder Tyler Adams is "very optimistic" about the future of U.S. soccer with so many young players thriving in top European leagues. The 20-year-old, who has established himself as a first-team regular at the fourth-placed Bundesliga side since moving from the New York Red Bulls in January, believes that the amount of young Americans doing well at top European clubs is indicative of sustained progress since the national team missed out on the World Cup in Russia. 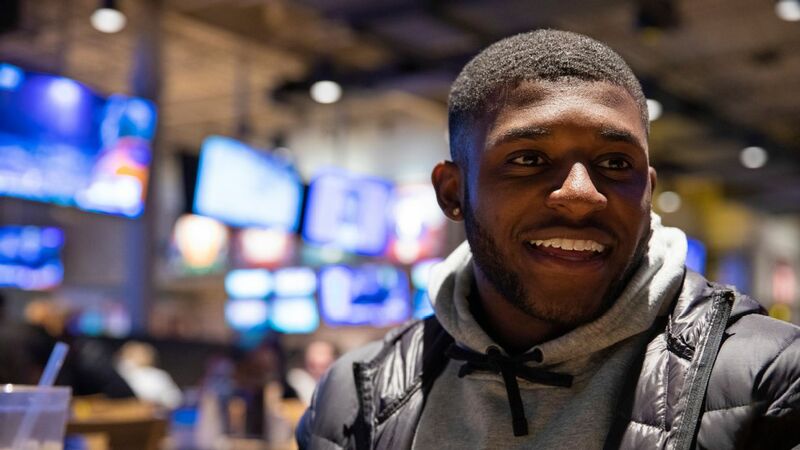 "There's Weston [McKennie], Christian [Pulisic], Josh [Sargent], Timothy Weah, John Brooks... The list goes on and on. That brings optimism," Adams said in an exclusive interview with ESPN FC. Adams' own strong performances for Ralf Rangnick's side have only made him more confident about the qualities of his compatriots too. "It makes me very optimistic about what other [American] players can do if they step outside their comfort zone," he said. "It's about testing your boundaries. How willing is a player to make the next step? It would have been easy to stay in New York and be comfortable for me. "Now I'm a small person, in a small town, starting all over again. We have so many young talents. It's just about getting exposure or a club taking a chance on you." 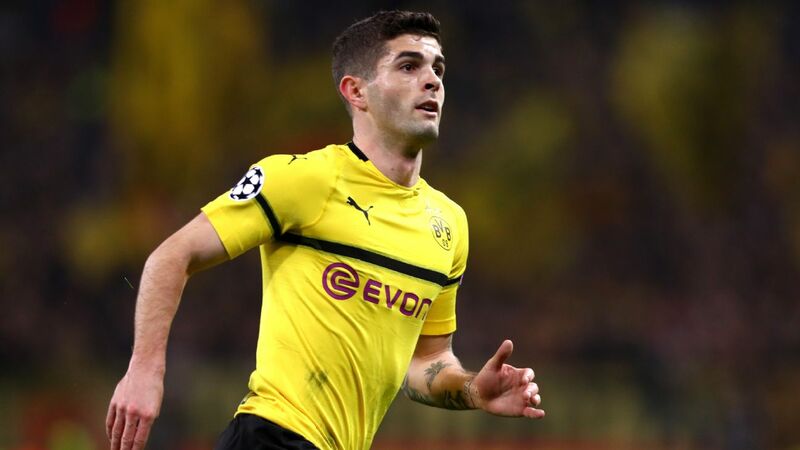 He credits Dortmund midfielder Pulisic as paving the way for American players in the Bundelisga, where McKennie [Schalke] and Sargent [Werder Bremen] also play. 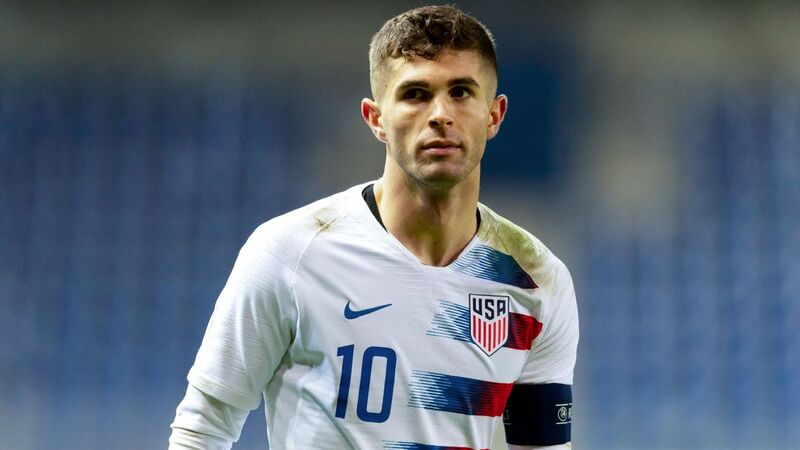 "I think that the exposure he's given to young players has been tremendous," he said of Pulisic. "I mean, you could take a player like him and if he comes to the Bundesliga and doesn't do well then do you really want to come to the Bundesliga? You don't know where you kind of sit. "Maybe you stay in your comfort zone and I'm like: 'Oh, maybe I'll just stay in MLS,' but you know personally for me, of course, I always had ambitions of playing in Europe no matter how somebody else did but for Christian it's been tremendous to watch his growth and how well he's done at a club like Dortmund -- a massive club. He's brought so much exposure to the U.S."
The U.S. Under-20s winning the 2018 CONCACAF championship and "seeing how many bright young stars we have who are younger than me" have made him buoyant about the future, he added. Adams also expects the novel, integrated approach to developing youngsters by national team manager Gregg Berhalter to have a transformative effect. Tyler Adams joined RB Leipzig in January. "We have a new coach who's going to come in and bring his philosophy, what he thinks about the game," he said. "It will be important to try and get everybody in the whole organization and federation on the same page. "Now hopefully, the youth national teams will start to play the same way. By the time they get to the senior ranks, they're ready to go and to jump right into things." The former New York Red Bulls star hasn't forgotten his former MLS club either. 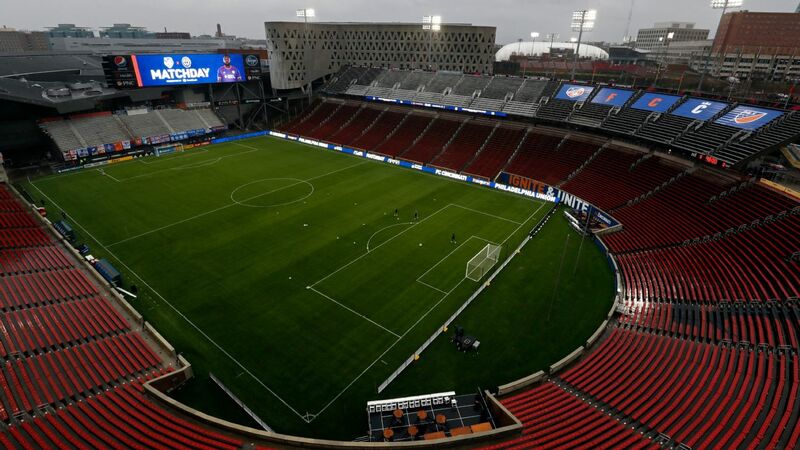 After finishing atop the Eastern Conference in the regular season, they were beaten by eventual champion Atlanta United in the conference finals. "I'm super, super excited to watch [them this season]," he said. "First off, that club was like a family to me. There are so many guys I keep in touch with, practically the whole team. I text my coach Chris Armas all the time about games, and what he's seen from me and what I need to get better at. "Those are the types of relationship that this club and this organization is all about. I think they'll do very well. When I was there, we relied a lot on our defence we had such a strong core. It's exciting because they have the same defence now, they have added depth, actually. Obviously, they will take the [CONCACAF] Champions League very seriously. I will try to keep tabs on them as much as I can. I'm excited for them. I think they'll have another good season."